In a surprise off-track development, Red Bull Racing's NASCAR Sprint Cup team will lack their most veteran driver for the Dover International Speedway event. 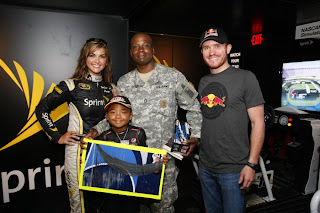 On Thursday, the #83 car's driver Brian Vickers was hospitalized after the 7-season Sprint Cup veteran felt chest pains during preparation for a scheduled appearance at Walter Reed Medical Center. Red Bull Racing press representatives assured NASCAR followers through social networks on Thursday night that Brian Vickers is recovering well from a than-unnamed illness. Early Friday, Red Bull Racing's Team's General Manager Jay Frye provided a more detailed account of Vickers' condition. "He was admitted Wednesday evening to the hospital. Currently he’s being given medication to dissolve the clots. He’s been thoroughly tested and given a clean bill of health." Frye enlightened the media. While doctors have not determined an exact reason for Brian Vickers' blood clots, symptoms seem to exhibit Deep Vein Thrombosis (keep in mind this is only an assumption). Deep Vein Thrombosis could be caused by a multitude of conditions such as damage to blood vessels caused by injury or trauma and prolonged time sitting (a series of four-hour races seated inside a stock car might be relevant). 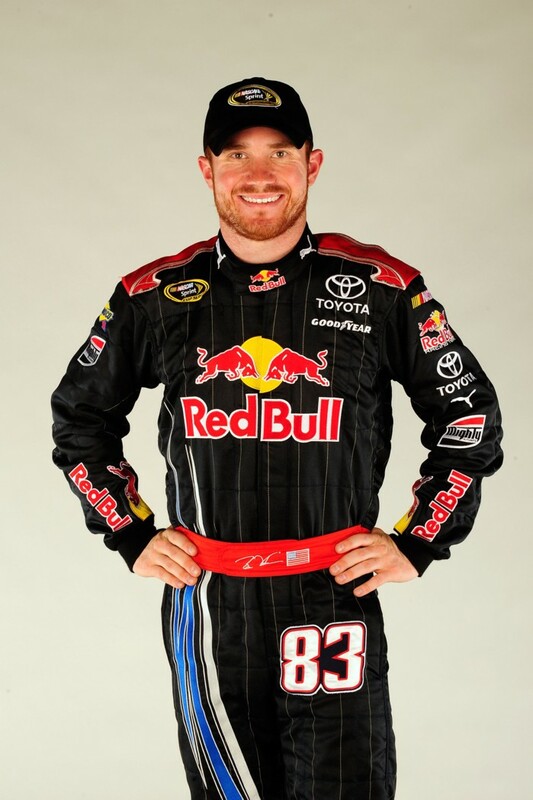 Red Bull Racing has named Casey Mears as the substitute driver of the #83 for the NASCAR Sprint Cup Autism Speaks 400 at Dover International Speedway this Sunday. No firm plans are being set for the upcoming races including the Sprint All-Star race (a race Vickers has qualified to run via his Michigan victory last summer) and the Coke 600 on May 30th. Jay Frye assured that Brian Vickers is in for the long-term for Red Bull Racing ultimately stating "Our main concern is his health. ".